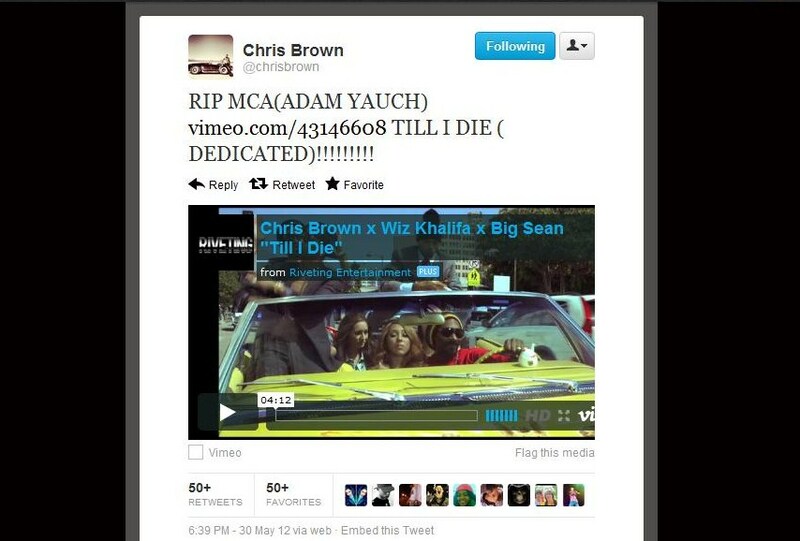 "Till I Die" is one of the many singles off of Breezy's new album Fortune featuring Taylor Gang artist Wiz Khalifa and G.O.O.D. Music artist Big Sean. This video is crazy and fun, from being in an office with Jamie Kennedy, ridin' round town with Snoop 'Doggy' Dogg, and getting high in a crack house mansion with Redman and Method Man. 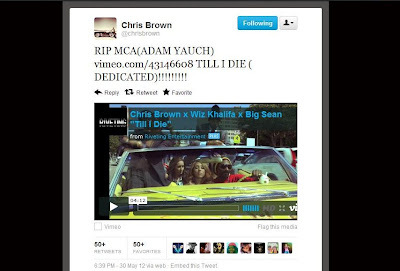 Breezy, Wiz Khalifa and Big Sean all live it up in this video and Chris Brown even dedicated this video to Adam "MCA" Yauch, who died from cancer early last month, May.